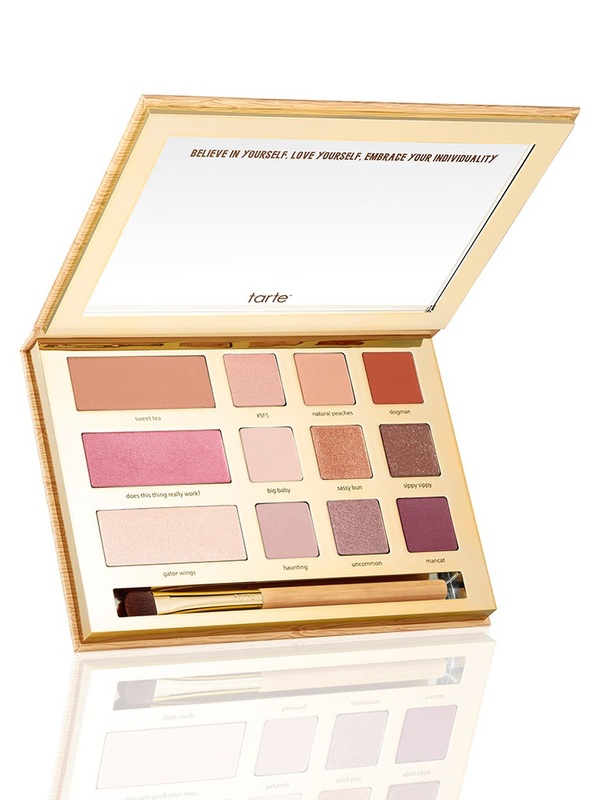 @NicolConcilio is an absolutely fabulous makeup artist on Instagram and YouTube and she has teamed up with Tarte to make the perfect brush set for under $40. It's sold out right now but they will be getting more. To make the perfect fall eyes I used the Tarte @Grav3YardGirl cheeck and eye pallet (which is also sold out but you can sign up to get an email when it's restocked). You can do this look though with any beige, gold, and brown eye shadow plus an angled eye shadow brush and a blending brush. Side note: I need to apologize for the image quality blogger is having issues today. Step 1: Prep your eyes with a shadow primer like Too Faced Shadow Insurance. Step 2: Use a beige shade (I used big baby) over your whole eye. You can use an angled or a flat eye shadow brush. Step 3: Use a golden shade (I used sassy bun) on your lid and slightly into the crease with an angled brush. Step 4: Use a brown (I used sippy sippy) on the outer half of your lid with an angled brush. Step 5: Use a blending brush to soften the brown and blend it into the gold shade. 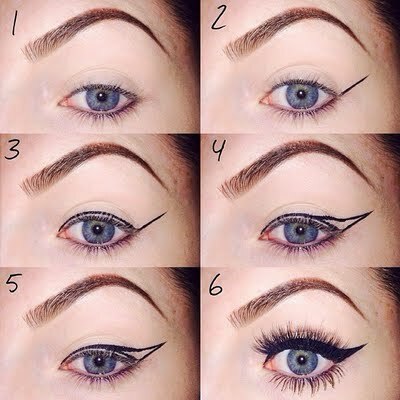 Step 6: Follow these steps to get a perfect wing. I used Tarte clay pot waterproof liner. Step 7: Finish with your favorite mascara. I used Tarte Amazonian clay mascara. 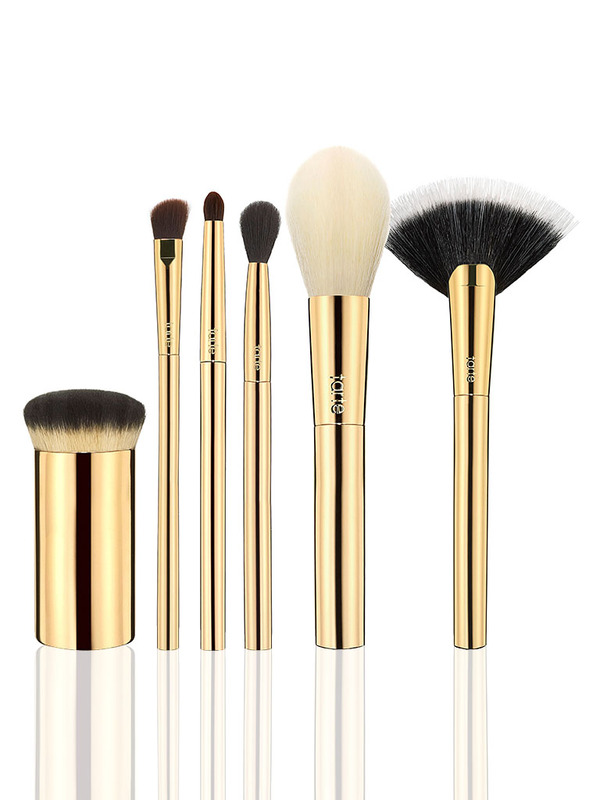 The brush kit also includes a smudge brush, a fan brush perfect for highlighting, a great foundation brush, and a powder brush great for translucent powder or blush. Overall a great kit for the money!